Hillary Clinton is launching a book tour with her memoir of her experience as the Democratic Party’s nominee for president. 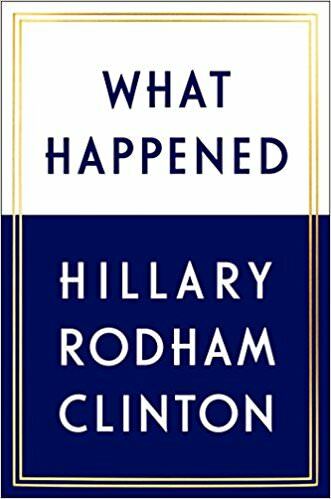 Hillary got shellacked by 77 electoral votes – 304 to 227..
VIP tickets for the upcoming book tour will cost you $2,375. She is a Clinton, after all. On Sunday President Trump trolled the left by retweeting this response to Hillary’s book. 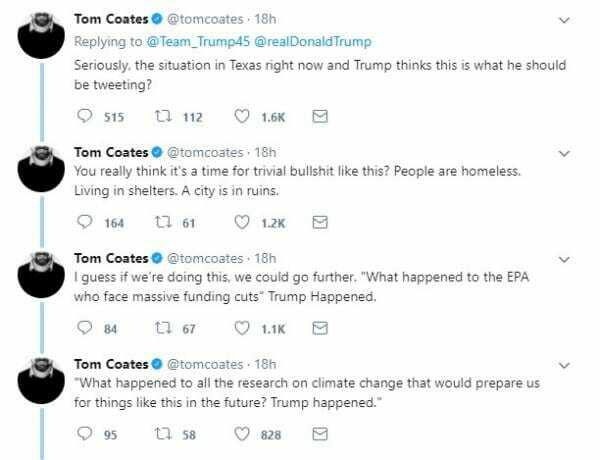 The left was once again VERY OFFENDED with the president’s tweet. This guy had a complete meltdown.